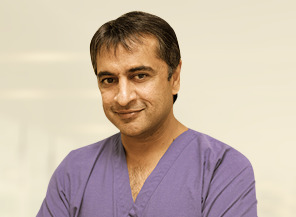 I started seeing Dr Khakharia for a hip replacement. I was advised to have Physical therapy and lose weight first which would prepare me for surgery. I am extremely satisfied with Dr Khakharia. I had been to another Doctor but was not impressed. 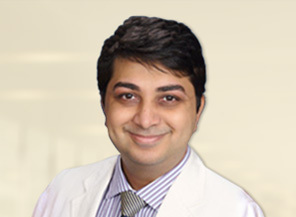 Dr Khakharia is very knowledgeable, caring, concerned, kind, friendly, and takes time with his patients. He answers all your questions and tries to put your mind at ease. I am very very satisfied and highly recommend him.